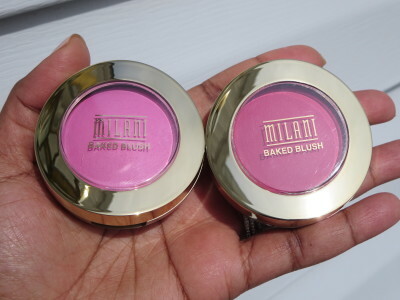 New Milani Matte Blushes You Need: Delizioso Pink & Bella Rosa! I was excited beyond words about this release! 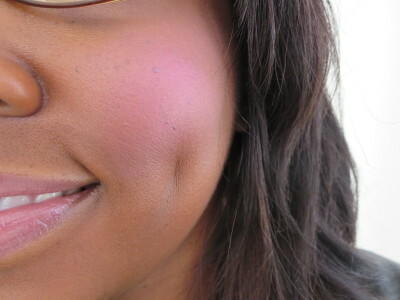 Matte pink blushes from Milani? Yes please!!! Without further ado check these out! First up is the gorgeous Delizioso Pink. It’s a very bright hot pink matte shade. I don’t think I have anything quite like this in my stash. It looks gorgeous in the pan but on the cheeks it looks even better! Cool right? Because these are matte blushes you don’t need much at all. I went a little overboard here so you could see the potential. There is a lot of potential. Truly gorg. 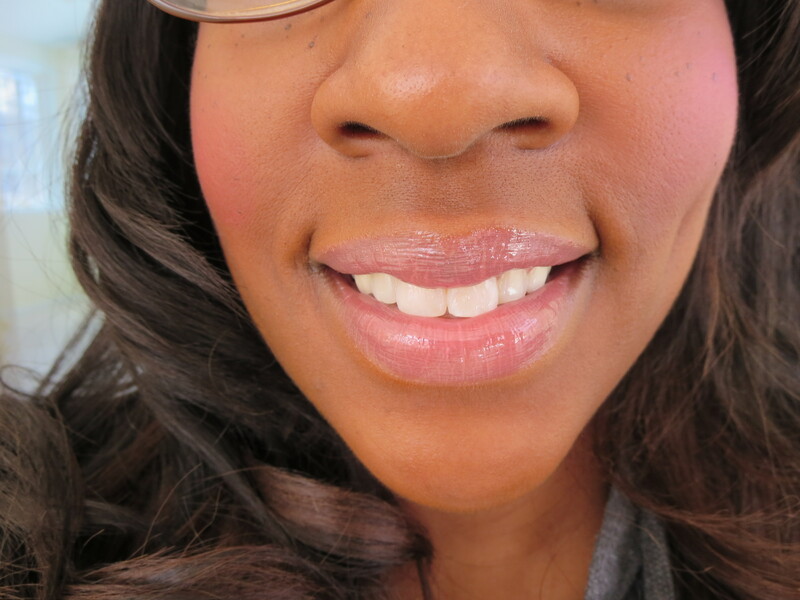 I did two quick taps with my blush brush and bam beautiful cheeks. For everyday wear I only do one tap of color per cheek. I prefer a little more natural flush on my cheeks. These blushes blend beautifully. They aren’t chalky at all just full of color. Pretty pink goodness in a pan. 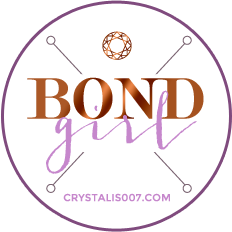 Don’t forget we have another…..Bella Rosa #11! It’s a bright raspberry matte blush. Cute right? This is the one that I was the MOST excited about. I live for fuchsia. It’s a sickness really. I need fuchsia everything…pronto. 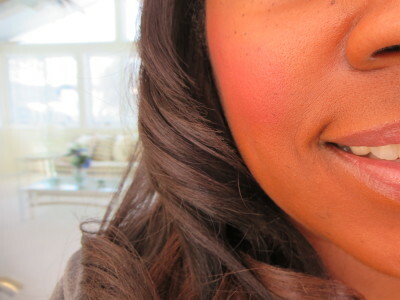 Check this out on the cheeks and again remember I went overboard to show the color potential. Both of these blushes are something to consider bringing home with you. I am so happy Milani came out with these. But you know I’m greedy….can we have a purple one? That would be amazing to add to these two beauties! Look for these blushes in a drugstore near you. They are around $8 each. I have seen them at my local CVS so check there if you can. These aren’t limited edition so enjoy. I haven’t seen these yet but when I do I’m getting them both! Oh yes they are both worth picking up! I love Bella Rosa, now I may need to pick up Delizioso Pink as well. 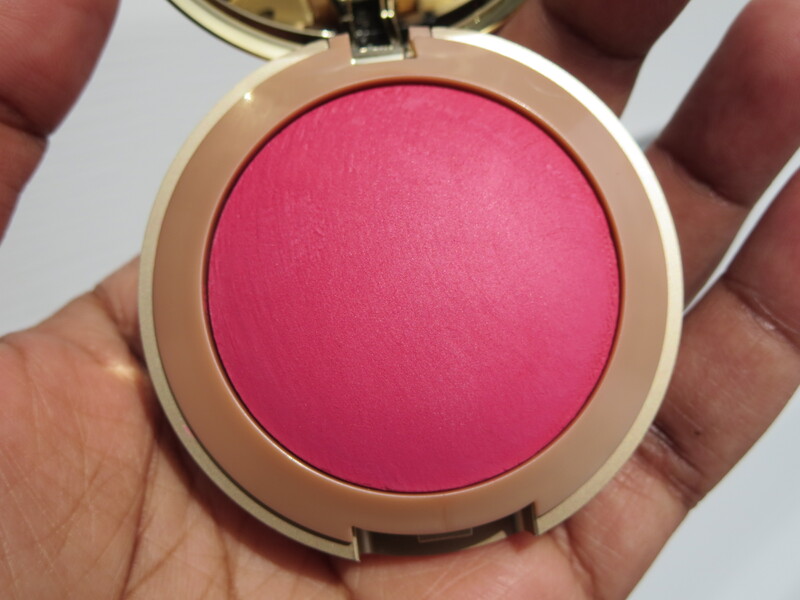 Are you picking up any of the Milani Coming Up Roses 2014 Collection blushes? I haven’t seen them yet in my area unfortunately but I’m on the lookout! Oh so glad these are NOT LE! 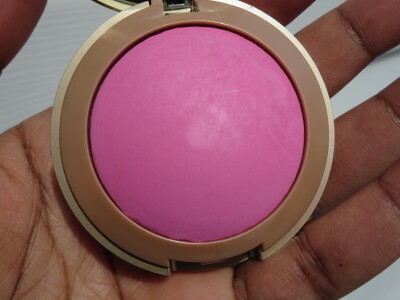 I just picked up the rose shaped (FINALLY able to find it in store at Wags) Milani blush in Tea Rose and am really enjoying it. Isn’t that great? I love that these shades are permanent! I haven’t seen those rose blushes yet but I hope to! I have Bella rosa but now I need delizioso pink too. I love that these are matte! Isn’t that great? Love matte blush! I think I might be coming down with the same fuchsia illness! God; the amount of fuchsia lipsticks I own is a bit ri-donk-ulous! I bought the lighter shade and I am in love!! 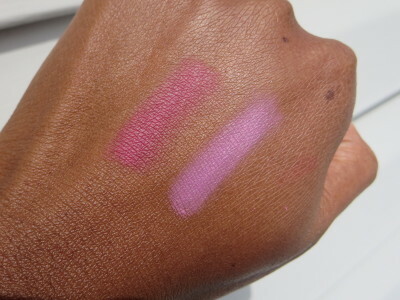 I need to get my hands on the fuchsia shade soon! And I agree, a purple shade would be amazing!!! Oh boy a matte coral I love it! I hope you find the pinks soon! *chants* please come out with a red and/or purple, please come out with a red and/or purple!!!!! these are great. they will get a lot of use this spring and summer. i think i’m gonna cave and get the new flower blushes too. I found Bella Rosa at a CVS not far from where I work last week. I decided not to pick up the lighter pink at the time, I may re-think that though. When I applied Bella Rosa I did not like it on me, I may have applied too much. I am going to try a different brush and lighter application next time. These colors look so pretty in the pan! Try a light application and see if that looks better to you! I go much lighter than these pics because you can look a little clownish with a lot of this on! I finally found both of these together! I refused to buy separately.